If you have a heat pump with AUX heat, your Nest thermostat will use Heat Pump Balance to determine your lockout temperature automatically. If you have a dual fuel system, a type of system with a heat pump outside and a separate heater installed inside your home, you won't be able to use Heat Pump Balance. 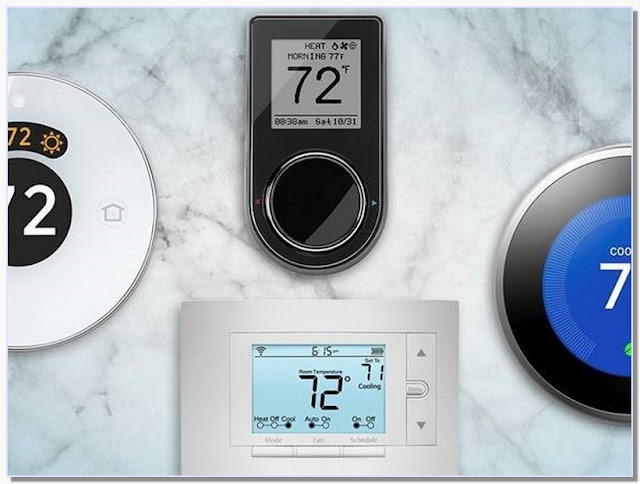 Heat again (Nest Learning Thermostat) or Turn On (Nest Thermostat E) to confirm that you'd like to turn Emergency Heat on. Your Nest thermostat will now use Emergency Heat to reach your set temperature as necessary until you turn it off. 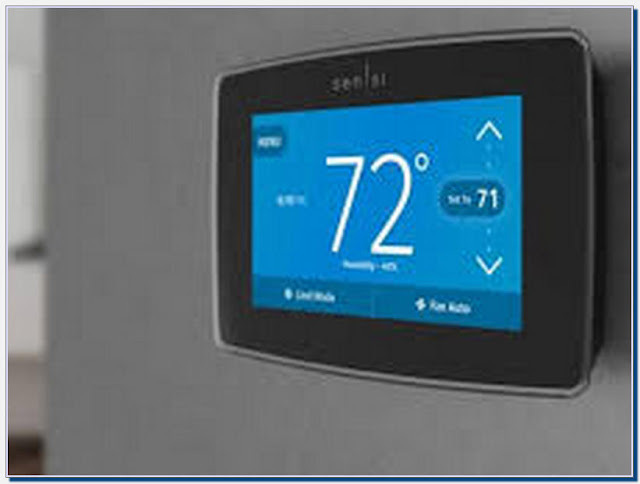 By default, Nest thermostats activate Heat Pump Balance, which automatically adjusts the auxiliary heat lockout temperature based on your preference for more savings or more comfort.